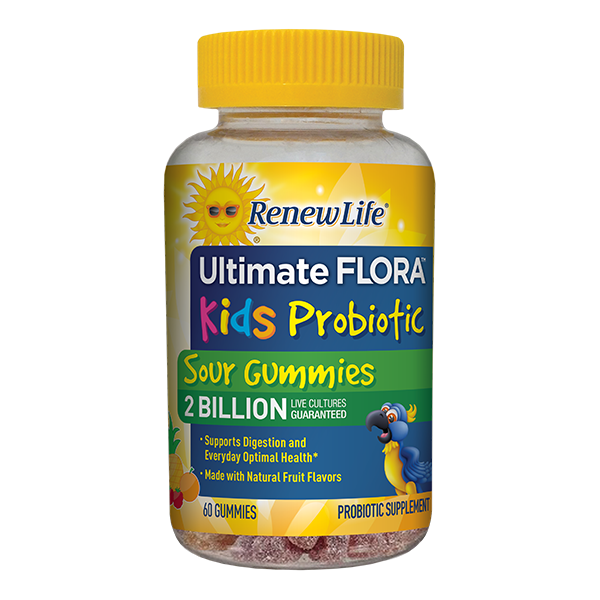 Keep your gut running smoothly with Ultimate Flora Probiotics. Experience the difference! 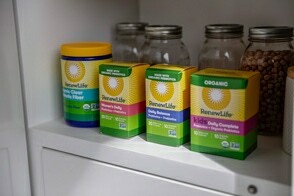 High-potency formulas with billions of live probiotic cultures in each capsule. 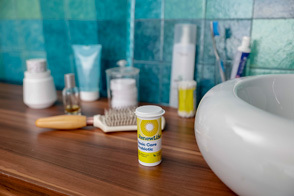 Delayed-release capsules so more probiotics reach your intestinal tract. Need help choosing a probiotic, click here.